The new-media agency was found in 2001 and was the first to offer webtv, social media and digital marketing. 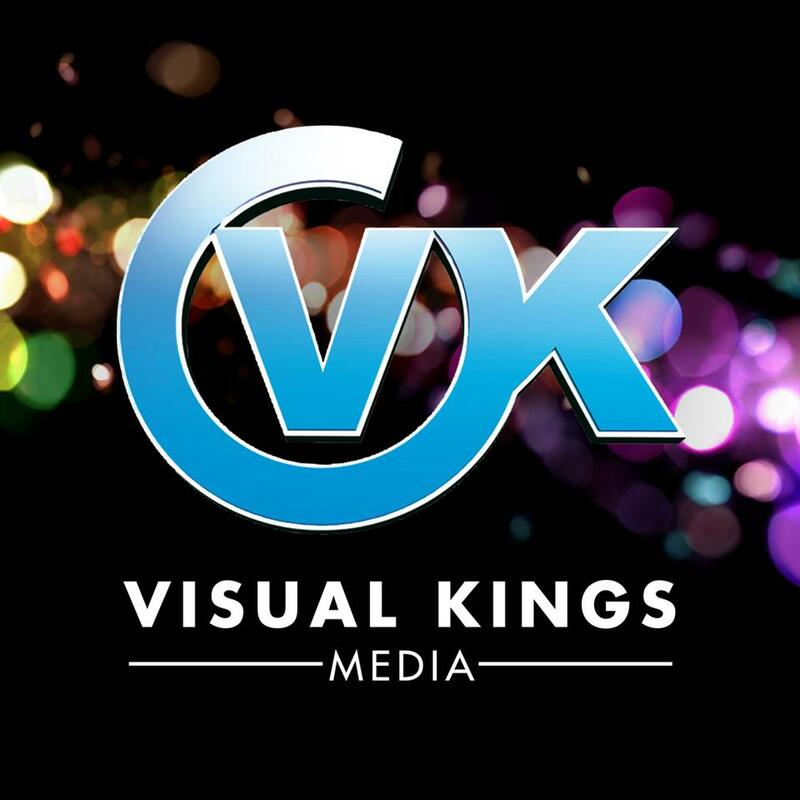 Visual Kings offers marketing consulting, community management, public relations, media design, web hosting, film production, foto production, classic graphic design, transmedia storytelling and new media workshops. Member of A|D|A , F&MA, Austrian Journalists Club and Literar Mechana. Empfänger Visual Kings Media e.U.